Welcome back to the third post in my wedding planning series. :) I hope it has provided some perspective so far. 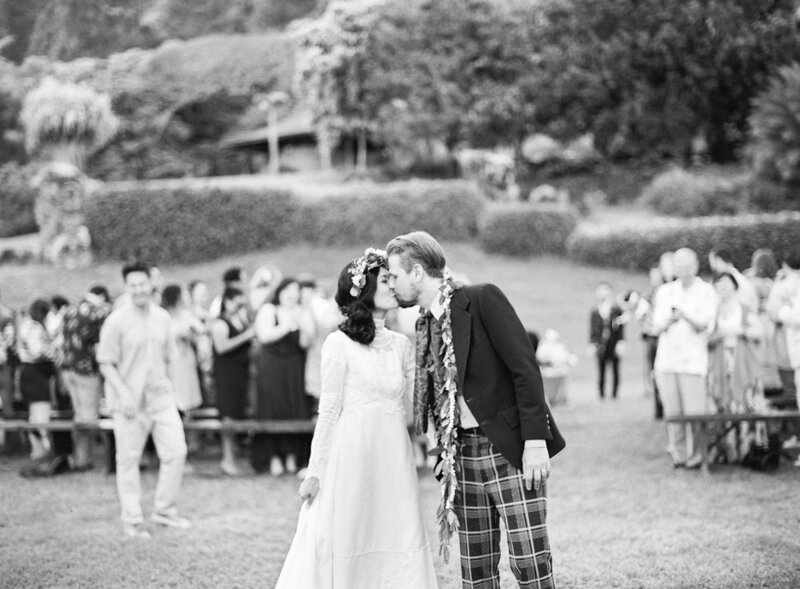 It is hard to really know what it entails till you actually plan your own wedding as each couple is extremely unique, with different circumstances and scenarios. The thing is… the wedding industry or should I say MANY wedding vendors, do so many weddings that they just want to put you in a cookie cutter scenario with little to no personalization except making you think creating a Pinterest board means adding personalization (when it actually does the COMPLETE opposite...). Why does this happen? Well, because it is easier for them. And technically you too. So maybe that's how a wedding can be "easy." But then… why throw an expensive party to make it look and feel in-genuine? Personalization is NOT easy. If it was, we'd be living in a different world. But this is where prioritization and budgeting becomes so important. A wishy washy couple leaves you vulnerable to cookie cutter solutions. Most likely one out of your budget. Prioritizing what you want as a couple will help you allocate your time and money and help you communicate your needs to your vendors. You won't get everything you want and you will STILL come out 20-25% over budget. Either way, budget determines all. And if you're thinking you will put your wedding on a credit card to have your dream day? HONEY DON'T DO IT!!! Post wedding, payments should be towards a house or a rainy day fund that can keep life interesting vs. payments to pay off your wedding. Based on my opinion, it’s not worth it. Why this ends up costing a lot: This is an area your guests will remember. People always remember good food at a wedding. Because of this, you’ll end up spending a bit more than you’d hoped. Additionally, food waste can be a huge problem when catering a large event like a wedding (especially with plated meals) so finding a partner that aligns with you may end up costing a bit more than the other caterer that only cares about trimming down costs vs. waste. How you can save: Having your food be buffet style may feel informal and not as special but it honestly is the most cost efficient and BONUS! It helps reduce food waste as people are able to serve the portions they want to eat. At the end of the event, it is also easier to take home the extra food or donate it to the local shelter. Additionally, buffet style allows guests to move around, chat more with each other and be well fed. Why this ends up costing a lot: This is an area that you and your partner will probably care about the most. I mean… this is how you’ll remember your wedding right?! (slightly exaggerating here haha) Most photographers charge a premium cost especially if they have a wide range of experience because of the high expectations they have to live up to in regards to capturing every special moment. It is not an easy job therefore the price tag reflects that. How you can save: First things first. Remind yourself that the memories you leave with shouldn’t just be living in a photo or video. So its okay that every single moment might not be captured as you want. You’ll carry the memories internally forever. One of the best organic things that happened for our wedding was having multiple guests bringing their nice cameras and taking pictures! Crowdsourcing photos from your guests actually ends up capturing the moments that are truly special. How can your photographer know who knows who, what’s your relationship with certain people or end up being in multiple places at different times. Your guests are the ones who know each other, who capture the best candid moments and will definitely have their phone on them. Save money by maybe booking your photographer for less hours. Let your guests know that you’ll create a shared folder to crowdsource photos. You’ll end up having a ton of amazing photos (and videos). I mean a friend even IG lived our ceremony haha. How you can save: Don’t let Pinterest or your florist or anyone tell you that you NEED certain things. For example, is it really necessary to have all groomsmen and bridesmaids with flowers? Maybe not! Go untraditional. Less is more here. Maybe choose a venue that is naturally beautiful so you’re leveraging what exists vs. paying for compensate for what’s missing. 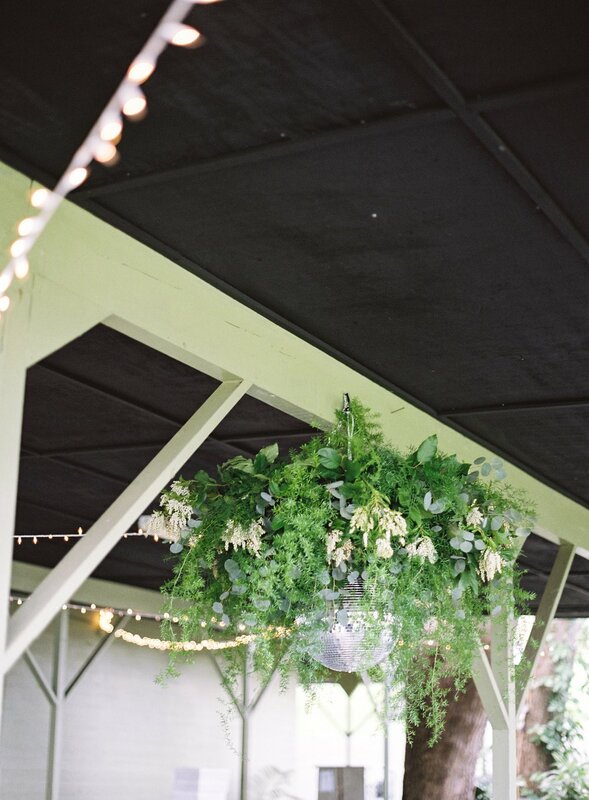 I spent a lot of money on this crazy beautiful greenery chandelier piece that honestly I don’t remember looking up and seeing the entire wedding event. SAD! I guarantee guests didn’t either. So word of advice… less is more. Why this ends up costing a lot: Depending on if you’re bringing a DJ or a live band, the quality of entertainment and music can either elevate or put a damper on the guest experience. So yes… it does matter who you pick, hence the cost for someone good! How you can save: Get multiple quotes from different options! Compare negotiate and try to figure out the best music partner to work with. Most times DJs are a bit cheaper but don’t write out the option of the live band for your ceremony or cocktail hour to still provide a unique experience. Try looking into local cover bands! Why this ends up costing a lot: Some venues are all inclusive meaning they require you to use their caterer and approved vendors which actually drives up costs. Additionally certain venues offer unbeatable environments whether near the beach or overlooking a beautiful view so it is hard to not pay the price for a beautiful environment. 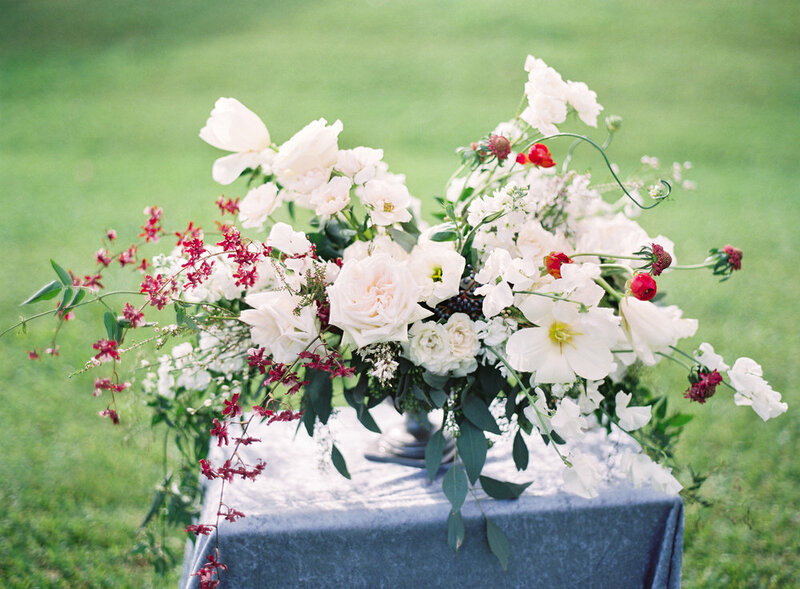 Keep in mind, the nicer the venue the less you may have to spend on the extras like florals & decor. How you can save: Consider seasonality of when you want to having your weddings. Certain venues cost more during certain seasons so considering off-peak times can help with costs. Some venues don’t offer much structure or requirements which can end up costing less. Good part about that is more freedom. But on the downside, this just means more time planning on your part. I’ve only covered a few categories in detail, but you can definitely think through the others in terms of ranking the importance for each, thinking of ways to save and brainstorming how it can be as zero waste/sustainable as possible. Just one more post for this series where I’ll go over some general waste-conscious tips for your wedding, Hope I’ll see you back.